When it comes to computer technology, few trends have truly stood the test of time, and rightfully so. As information advances, our tools and resources evolve. Floppy disks were made obsolete by CDs and eventually USBs. Dial up internet made way for cable and then fiber optic networks. Even the standard issue PC solitaire has laid the groundwork for the likes of Minecraft and League of Legends. But there is one technology that has remained steadfast for years, if not decades, as the contact center workhorse and go-to support channel for customers around the world: email. Technology market research firm, Radacati, estimated that, as of 2015, 205 billion emails were sent per day. Broken down even further, that’s 2.5 million emails every second. And there doesn’t appear to be any signs of slowing down. The number of emails sent annually is expected to grow by 3% per year over the next four years, surpassing 246 billion by the end of 2019. 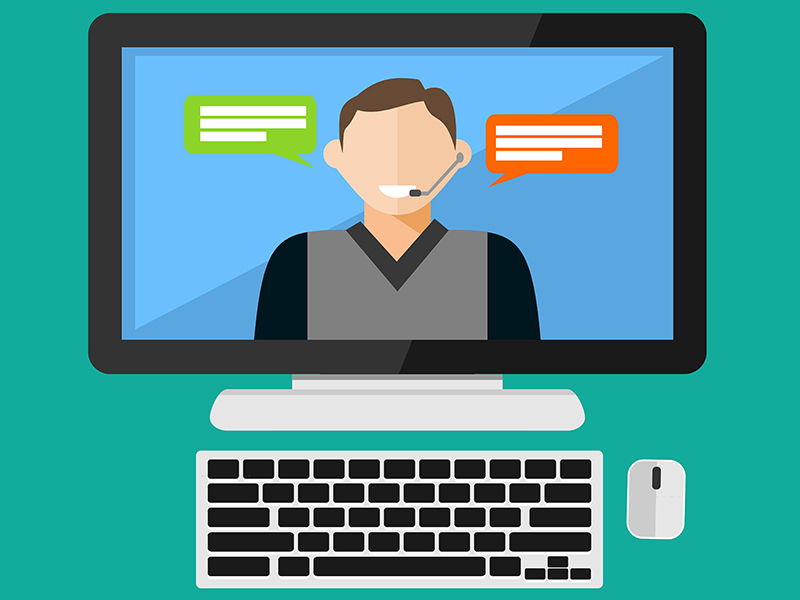 With the likes of social media, video, chat and other support channels entering the customer service landscape, one might imagine that email would take a backseat to these modern players. 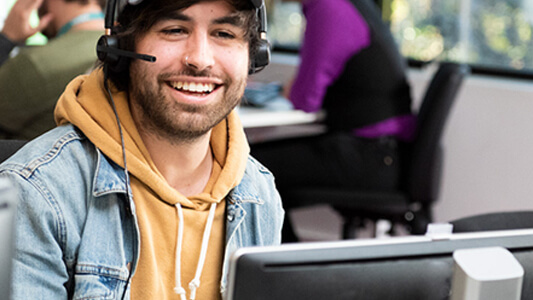 However, email is more appealing than ever, ranking as the number one option for customer support for those under the age of 55, according to Microsoft’s 2016 Global State of Multichannel Customer Support report. Email continues to play a starring role in the lives of customers and contact centers. 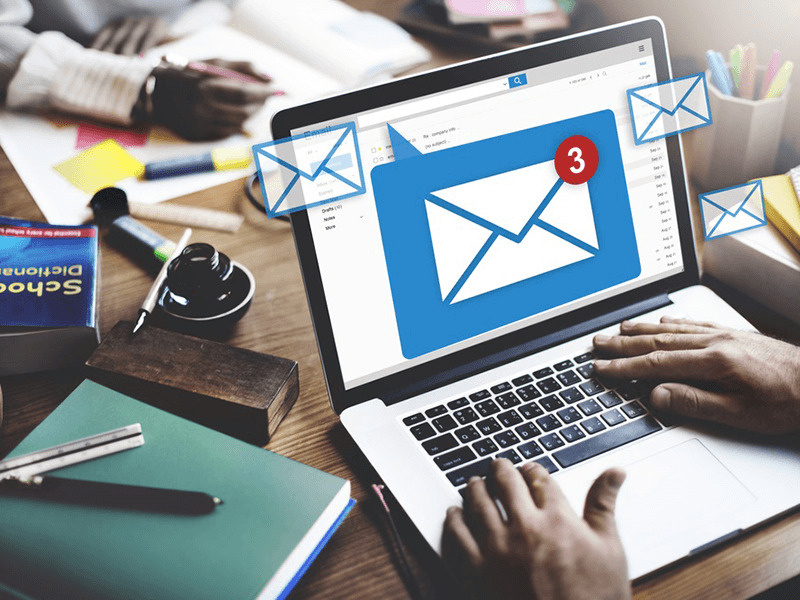 There are a number of reasons why email has remained such an ideal option, both from a consumer and a contact center perspective. For customers, it’s quick, efficient and can be sent easily from any device (PC, smartphone or tablet). There is no waiting on hold, or being bounced around from one agent to the next – it’s simply a matter of customers writing down feedback or posing a question at a time that is convenient to them. 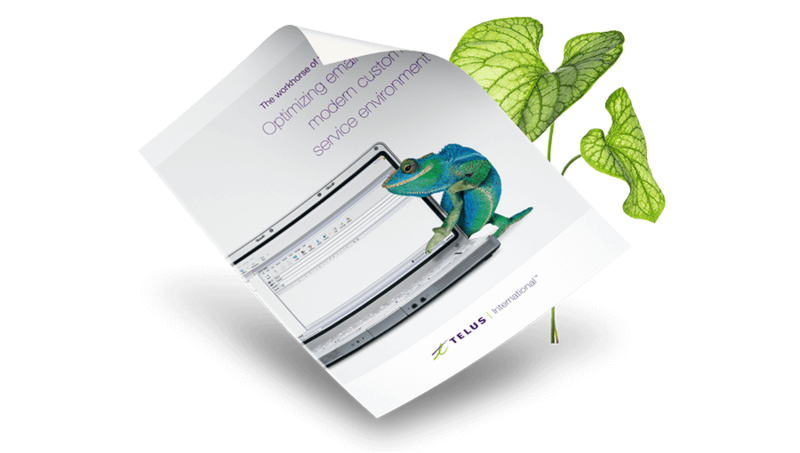 For contact centers, email also has huge time and cost-savings benefits. Utilizing templates and an automation system can reduce redundancy and optimize efficiencies. When it comes to basic issues or concerns, the growing capabilities of intelligent inputs sometimes can even rival human interaction. “There are some benefits for simple fixes where an auto response designed well with intelligent inputs can be as effective as a direct engagement with a human,” says Jason Nagle, Head of Strategic Operations and Programs at Google Cloud. There are also the advantages that come from text analytics, allowing for a greater identification of sales opportunities, effective key messaging and the opportunity to conduct a competitive analysis (e.g. measuring how often competitors and their products are being mentioned in emails). These are all in addition to the basic benefit of having a clear record of what has been communicated in the past for agents to reference in the future. Indeed, with a long list of benefits, email is one tech tool that isn’t at risk of becoming obsolete anytime soon. But running a successful email customer support program is not a given. Rather, creating a world-class email program requires a smart utilization of best practices and continuous learning within the contact center.